At the beginning of 2018, automakers were looking forward to another year of record-topping sales. Yet as the year progressed, dealerships and automotive companies encountered many obstacles that prevented them from reaching those sales numbers. Now, a new survey shows that auto dealers are no longer optimistic about the market heading into 2019. Cox Automotive recently conducted its Q4 2018 Cox Automotive Dealer Sentiment Index study. During this process, Cox Automotive asked dealerships, both those franchised and those independent, how they felt about the current financial health of the automotive industry. In all, 1,124 dealerships participated. What Cox Automotive discovered was a more pessimistic outlook among dealers than it is used to seeing. In fact, expectations for the next quarter actually moved into the negative. What is hurting automotive sales? 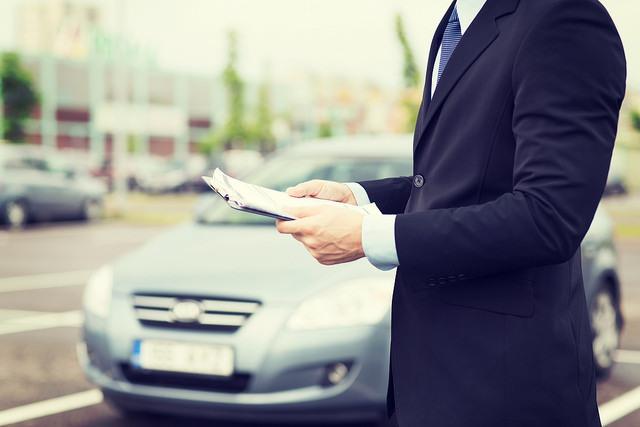 According to dealerships, customer traffic is slowing, while profitability is declining. It’s not just the new vehicle market that is suffering. 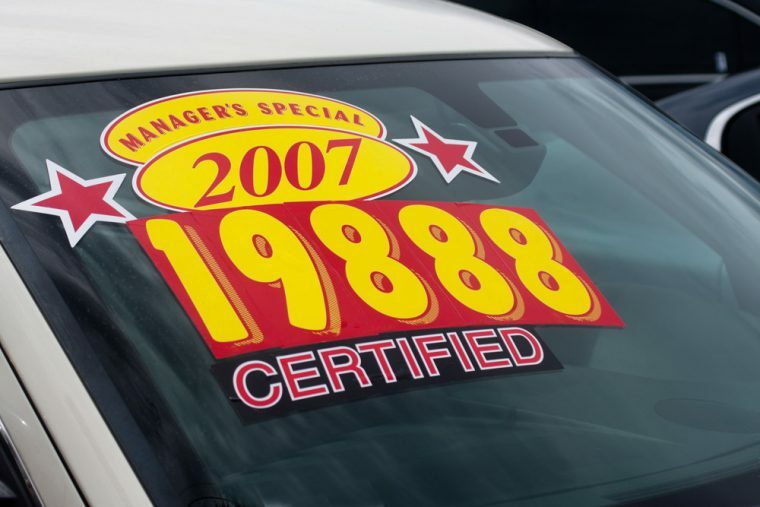 Dealerships have noticed a downturn in used vehicle sales as well. Both automakers and dealerships are worried about the negative impact that proposed tariffs could have on vehicle sales. Automakers will either be forced to absorb the costs of those tariffs or pass them along to customers; both moves that will likely hurt their profits. Right now, the automotive industry is at something of a crossroads. As automakers explore new segments and technologies, such as electric vehicles and autonomous cars, they are also struggling to turn a profit on certain vehicle models and classes, like sedans. Sales have already been on a downward trend for most brands during the second half of the year, and dealerships obviously don’t see a reversal of fortune anytime soon.